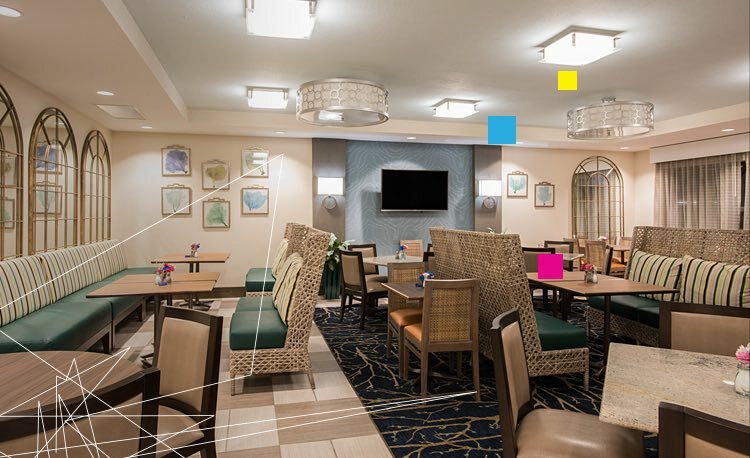 Perfect for group gatherings, meetings, and corporate retreats, TRYP by Wyndham Sebastian St. Augustine is conveniently located at the entrance to the Historic District with easy access from Highway US1, just one mile from the heart of downtown St. Augustine. 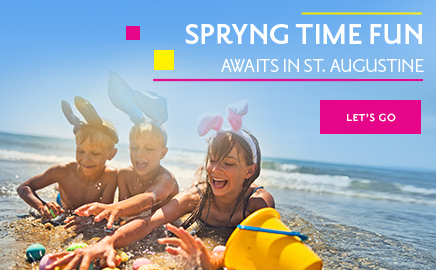 Allow our experienced team to coordinate all the details for a memorable stay in St. Augustine, including complimentary use of our lobby level Hospitality Suite, A/V essentials, and refreshment packages. 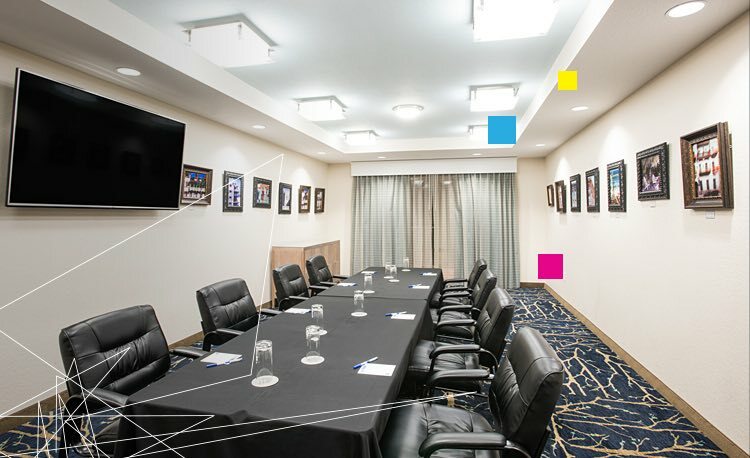 From corporate meetings to family reunions to wedding day bridal prep, our attractive lobby-level Boardroom is a versatile space capable of shape-shifting into whatever is on your agenda. Highlights of this well-equipped space include a 65-inch Smart TV for easy screen-sharing, free Wi-Fi, and plenty of electrical outlets so you can keep your tech gear fully charged without missing a beat. This space can be configured theater-, classroom-, boardroom- or U-style, for eight to 30 guests. Accommodating up to 95 guests for business meetings, training seminars, rehearsal dinners and other private events, Gastro Bar 333, our on-site restaurant, pairs functional, contemporary space with event capabilities for several types of occasions.